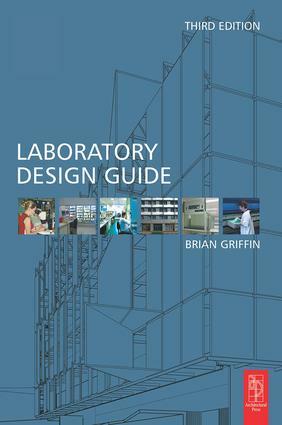 examples, it is an indispensable reference for anyone involved in building or renovating laboratories. good design while showing a variety of approaches. Revised throughout for this new edition, the book contains a brand new chapter on the role of the computer, covering topics such as the virtual experiment, hot desking, virtual buildings and computer-generated space relationship diagrams. There are also 10 new international case studies, including the Kadoorie Biological Sciences Building at the University of Hong Kong. Introduction; Summary of Recommendations; Design brief; Design methodology; Site and buildings; Laboratory furniture and services; Special cabinets and benches; Laboratory instrumentation and equipment; On completion; Maintenance; Environmental design in laboratories; Hydraulic Services; Project Cost Control; Occupational Health and Safety; The Role of the Computer; Case Studies; Appendices.